Our final new release this month contains 36 Resin parts and 46 PE parts. 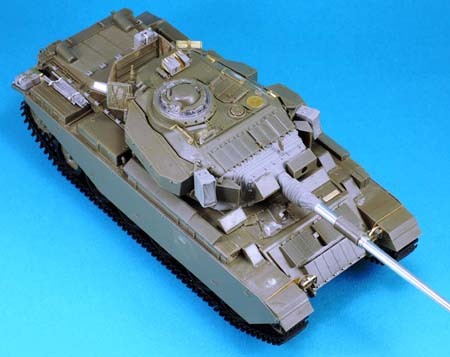 The set is designed for the 1/35 scale AFV Club kit #35267 and features finely detailed PE as well as sharp cast resin parts Legend is known for. See attached photo for other details.